Looking for something at Hotham? Mink provides premium positioning, private single lock up garage, luxurious accommodation, magnificent views and peaceful surroundings. This five bedroom apartment has three bathrooms and is spread over three levels. Bedroom one has a queen bed & ensuite, bedrooms 2 & 3 have two sets of bunks and share an ensuite and bedrooms 4 & 5 have queen beds and share a bathroom. 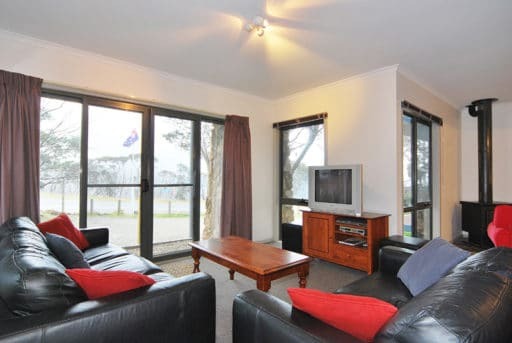 The Karoondah apartment complex is located within the Davenport Village area and has easy access to Hotham sports at Jack Frost, kids snow-zone and the village bus. This is a lovely apartment with great views and should certainly please the most discerning guest. There is a private car park situated at the accommodation. This allows guests direct access to the lounge area of the apartment. 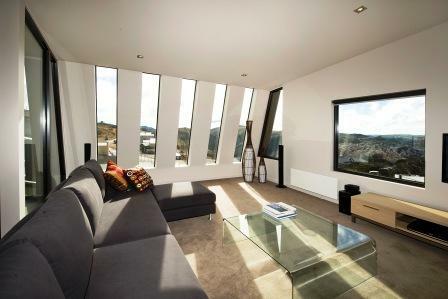 You will find that this is a rare find at Mt Hotham and definitely one of the outstanding features of this property. Alpine Haven 5 was totally refurbished in 2014 and the new owners have started from scratch and everything is brand new, even the kitchen sink! 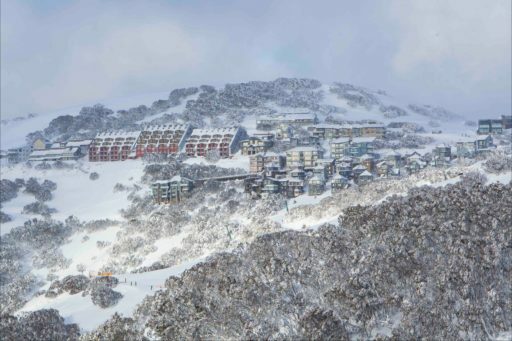 Located in the popular Alpine Haven complex and only about a 350m walk to Hotham Central, this apartment offers every convenience for a perfect snow holiday. 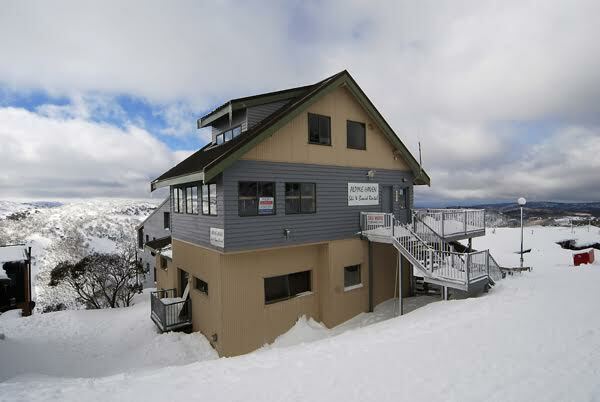 Hotham Holidays offers a range of accommodation options to suit every budget. You can select from our range of premium chalets, modern apartments and comfortable lodges.